Welcome to Episode 056 of the #PaxEx Podcast. Our guest is Marisa Garcia, who has worked directly in the design and manufacturing of aircraft interiors and safety equipment for many of the world’s leading airlines. Marisa now applies that hands-on experience to her reporting on product innovations, certification requirements, new programs and trends. 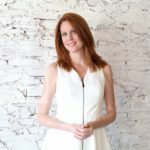 She is the founder of the aviation news site Flight Chic, and contributes to many of the world’s premier travel news titles. First, Qantas has set a new record for non-stop flight after a Boeing 787-9 flew from Perth to London in 17 hours. Marisa has been involved in aircraft interiors for years, and is an avid traveler. She shares her thoughts on why it’s important for passengers to consider their well-being and comfort on these ultra-longhaul flights. Next, Iberia’s first Airbus A350-900 aircraft is prepped for delivery. The aircraft features some rather passenger pleasing attributes. Having covered the story for her Flight Chic site, Marisa tells us what should passengers expect on board. Co-hosts Max Flight and Mary Kirby also discuss the importance of premium economy with Marisa. 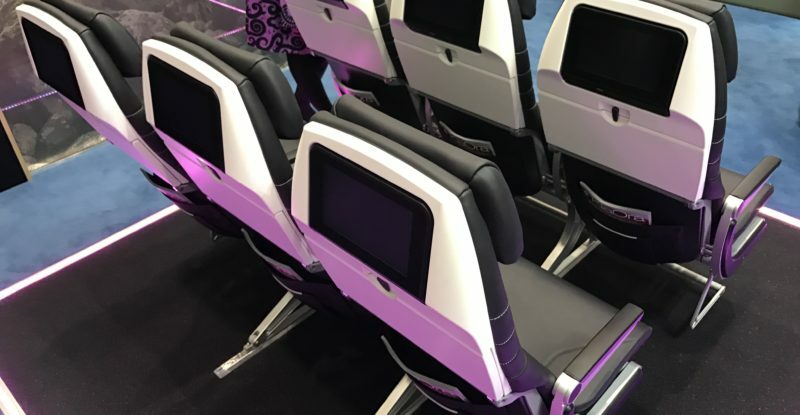 Last but not least, the big Aircraft Interiors Expo (AIX) in Hamburg is around the corner, and seatmakers, materials specialists, inflight entertainment and connectivity providers, airline caterers and ground-based tech firms will be showing their wares. Even the rail industry will be getting in on the #PaxEx action this year. With ample experience in the aircraft interiors space, Garcia joins Kirby in discussing the products and themes emerging in advance of the show.